FOUR BLOOD MOONS done, NEW TRINITY of BLOOD MOONS coming soon! 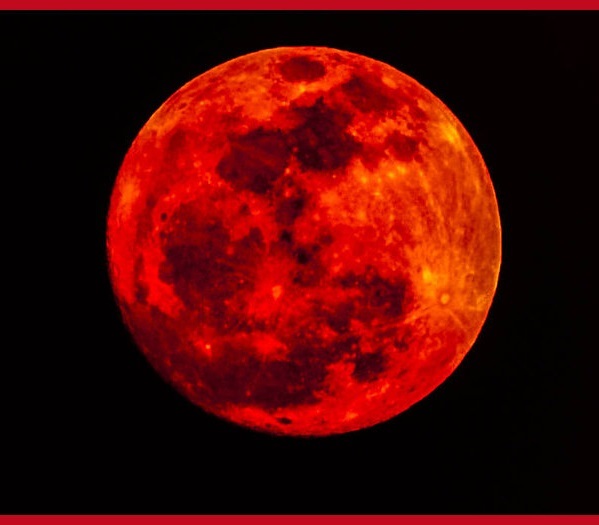 BLOOD MOON: What does it mean for you?? 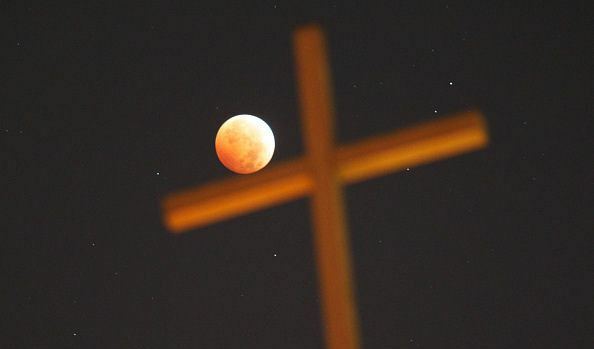 Christian Cross and Blood Moon #3 in the Constellation of Orion the Hunter! Entire Nations went to WAR when a BLOOD MOON was seen! The whole earth cringed and wondered about this rare sign! caused people to mock this incredible warning from GOD!! Don’t YOU be swayed by the crowd. Remember the days of Noah! Our days are so much WORSE than the days of Noah. So Selfish! So shameful! So sinful! We cannot even discern our left hand from our right! Do we even know what this wise saying means??? Read the King James Bible. Read Proverbs, and the Gospel of John. 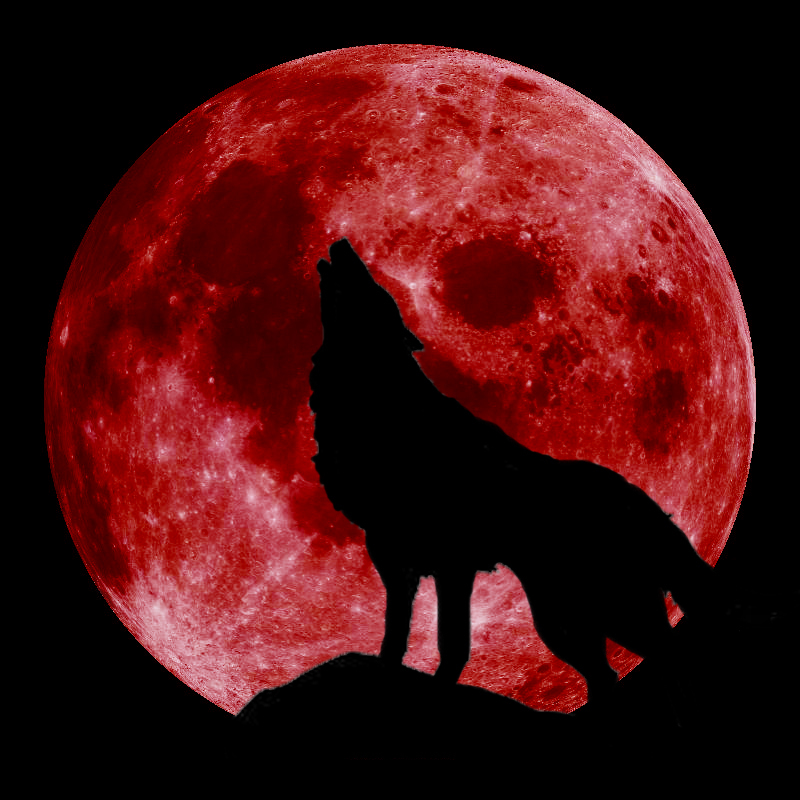 Do YOU understand what ONE BLOOD MOON means? Then how about what FOUR (4) BLOOD MOONS mean?!!!! Then how about what SEVEN (7) BLOOD MOONS mean?!!!!!!! Portent of Doom! Are you ready for DARK DAYS? BUT WAIT!!! GOD IS JUST GETTING STARTED!!! FOUR (4) BLOOD MOONS, AND STILL GOD SENDS MORE SIGNS! One comet in the sky is known as a Portent of Doom! 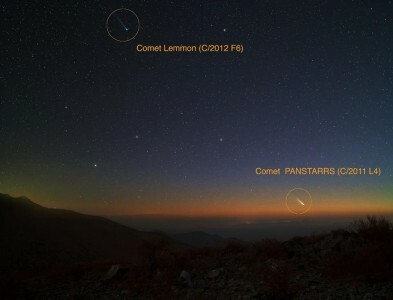 Two comets in the sky is unheard of in All of History! What does this mean for us??? BLOOD MOON! ————— BLOOD MOONS!! The Blood Moon is a Foreshadowing, A Warning, Portent of Doom, a SIGN from God!!! What more does the Word of God (King James Bible) say about this? This Strong Sign is for YOU! Are you ready to meet Jesus and be Judged?! This is the first picture of a RARE four (4) BLOOD RED MOONS. April 15, 2014 and October 8, 2014, and April 3, 2015, and September 28, 2015. Remember the two comets in the sky? (above) A Portent of Doom?! This will make THREE YEARS of SIGNS in the HEAVENS, from God!!! Are you Listening???!!! Are you Hearing???!!! Are you Fearing???!!! Become a Member of Salvation Canada and learn the grounded TRUTH about this! Click on the Membership Tab near top right or here. Email us Today! A BLOOD MOON is a surreal event. Scary. Spiritual. Alive. It “pulses”! Like Blood in an artery. 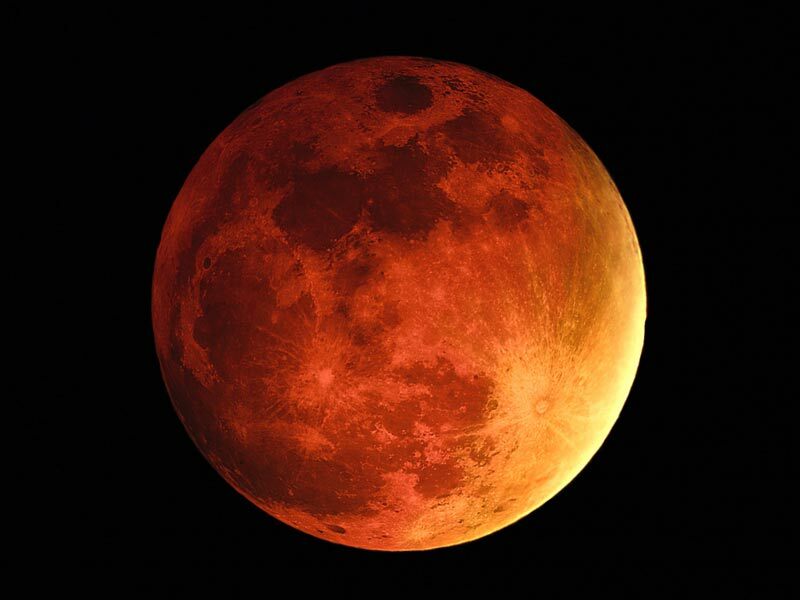 The Blood Red Moon PULSES, as if Alive! We could not look directly at it for long. It made us nauseous! Scary!! If your soul longs for a real life, then pray this prayer right NOW! “Jesus, forgive my sins. I admit I am a sinner and need your forgiveness. I repent of my sins and all other false gods. I give my heart and life to you Jesus. Come into my heart and help me to learn about you Jesus. I make you Lord and Savior of my heart and life, Lord Jesus. I believe your Word in the King James Bible, and that you are God, Jesus. Teach me your ways, Jesus. Help me to Love you, and obey you, Lord Jesus. Thank you for saving my Soul, and bring me your Peace, Lord Jesus. I know that your forgiveness is Conditional on my repenting of all sin, as your Word says. May I be humble, obedient, and walk in the Fear of the Lord, as your Word says. Grant me wisdom, Lord Jesus, as I study your Word, and Pray, each day. Open my eyes. Open my ears. Open my heart, to you Lord Jesus. Thank you Jesus, for saving my Soul! Get a King James or New King James Bible (Only), and read daily! Gospel of John, and on…Proverbs and Psalms too. Leave the OT for much later. I cannot express how important and how necessary this! Do Not be Deceived! Your Salvation depends on this. No “Word Faith/OSAS”! Beware of Cults, “christian cults”, and Televangelists! See HERETIC page! Salvation is like waking up on a battlefield, naked, and without a sword. You don’t know how to fight, or even clothe yourself! But you do have power in saying “JESUS!”. BE READY! You have an enemy, and he will come for you, to test you. fear, and sway you away from what your heart knows is true. Do not be fooled! Do NOT be deceived! Do not be unwise! Hide away and read your KJ/NKJ Bible! Every day! Gospel of John, first! Reading the Bible will clothe you, armor you, and give you strength! Strength to Stand! And having done all, to Stand! to be done in these LAST DAYS. Help us to get the truth to people! We cannot spread the TRUTH without your help. Donate Today, and be blessed eternally.